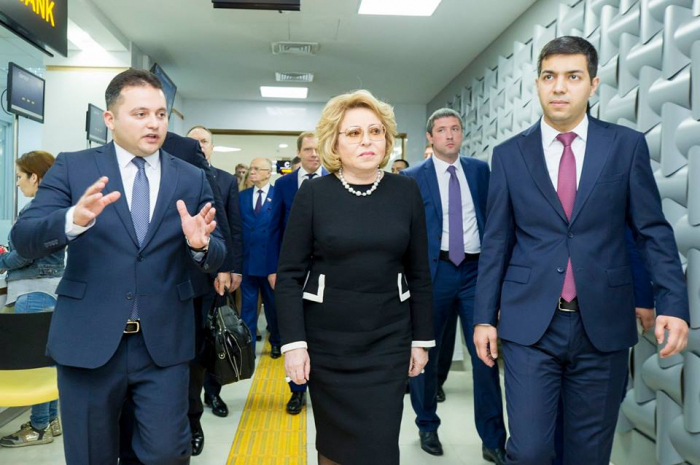 The delegation led by Chairwoman of the Federation Council of Russia visited “ASAN service”(State Agency for Public Service and Social Innovations) on April 12. The delegation was delivered wide information about the activities and aims of establishment of "ASAN service" . It was emphasized that serious steps have been achieved in the field of provision of efficient administration through enhancing of transparency and application of innovations. 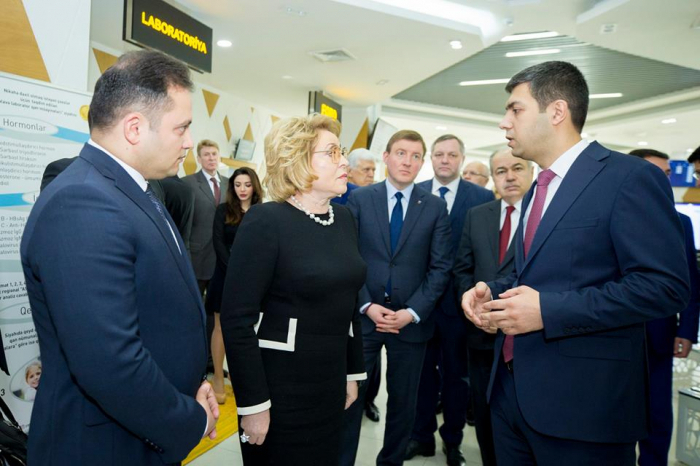 It was mentioned that till today, applications of 28 millionth citizens have been received. Additionally, it was drawn to attention that "ASAN service" received United Nations Public Service Award 2015. After getting acquainted with the work conditions and principles, guests wished success to “ASAN service” in the future.